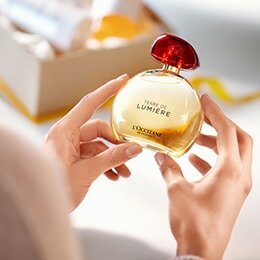 Traditionally, the women of Provence celebrate special occasions with gifts made from local ingredients. 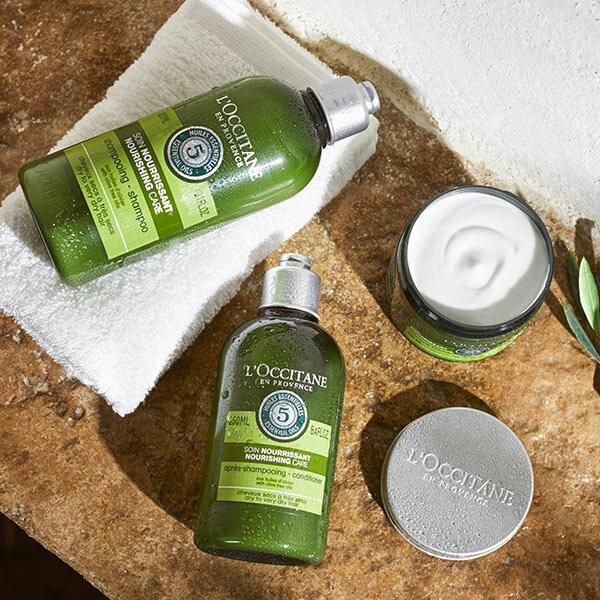 For over 30 years, L’OCCITANE has continued this tradition by creating the finest fragrance, body care and skincare products, all which make exquisite gifts. Wrapped in complimentary Provencal-style paper and boxes, our gifts will leave you feeling the true soul of Provence. The gift wrap materials are made using paper, cardboard and wood from sustainably managed forests. We'll custom wrap your gifts and include a note with your personal message, please write whether you would like Gift Wrapping and your personal message in the ADD A GIFT MESSAGE section of your transaction page. - Please note however, we are unable to take any specific requests to divide the items up among the boxes. Only one gift note is available per order. 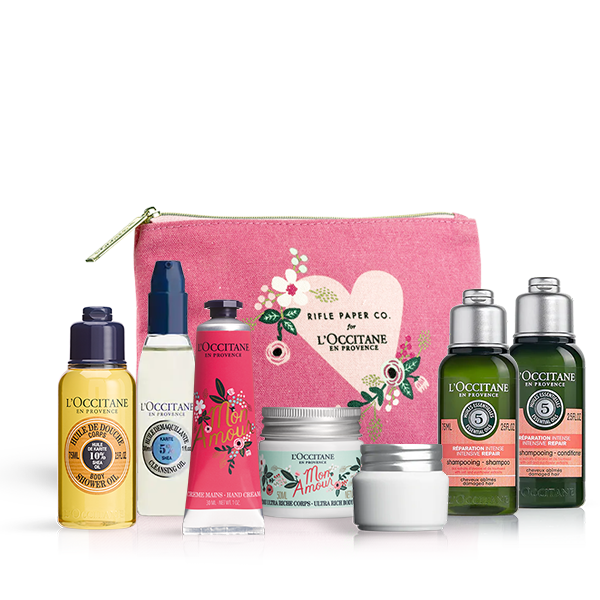 - Most gift sets are already gift wrapped; you do not need to select additional gift wrapping for these items. If you select gift wrapping for these items, we will not provide additional gift wrapping. 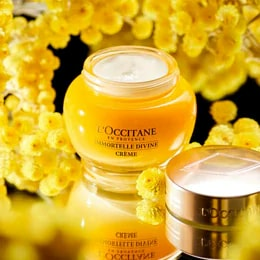 If you have any further questions, please contact the Customer Service team directly on 1300 752 764 or email us at contact.en-au@loccitane.com. - Unfortunately we are unable to ship to multiple addresses; therefore each shipping address requires a separate order. - A gift invoice without prices will be enclosed if you select this option. If you do not select this option at checkout, the recipient will receive and invoice with prices included. Add that special touch to your gift with a beautifully personalised ribbon featuring a custom message of your choice (25 charcaters max). Say the words Happy Birthday or Congratulations as soon as your loved one opens their gift! Personalised Ribbon is only available for orders that have been requested to be "pre-gift wrapped" at checkout and currently isn't available to be provided as enclosed gift wrapping. Gift wrapping not available during sale periods. How to add a personalised gift message to your order? Step 1. Add any item that is eligable for gift wrapping. Step 2. Select "Yes" to "Is Your Order A Gift?" and follow the prompts from there. Ensure to leave your personalised message (25 characters or less) in the "Add Wrapping Instructions Box". 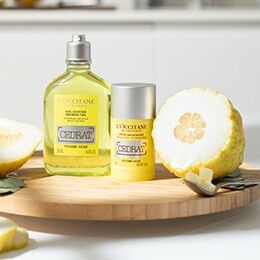 If you have any further questions, please contact the Customer Service team directly on 1300 752 764 or email us at contact.en-au@loccitane.com.